We can help you plan for worst case scenarios with a comprehensive disaster plan. We’ll account for your structures, key personnel, processing systems, mission critical services and software, and most importantly the critical data that your company relies on day in and day out. When a major computer failure that results in data loss occurs, we’re ready to help! 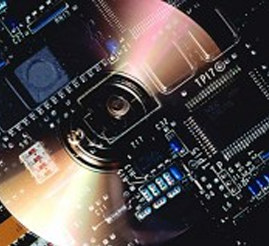 We offer several different levels of data recovery services. For minor failures we can handle the recovery right in our service center. For more entrenched failures we offer Class 100 clean room data recovery to provide reliable data recovery for your server and hard drive.